Vishakhapatnam is a coastal paradise in Andhra Pradesh. It is one of the ancient Indian port establishments that still hold historical significance. Also known as Vizag, it attracts hundreds of tourists every year to its serene landscapes, panoramic beaches, and city attractions. With glorifying cultural heritage, Visakhapatnam is the largest city in the state and overlooks the Bay of Bengal. Standing on the Eastern Ghats, Vizag is also called 'The City of Destiny' and 'The Jewel of East Coast'. Apart from many man-made parks and amusement centres, Vizag tourism has upgraded to being one of the cleanest tourist spots in India. With well-maintained beaches and monuments; Vizag is worth visiting as it's known as 'The Goa of the East Coast'. If you are done with all the city sightseeing and wish to spend a great vacation during the weekends, select any of the places listed below. 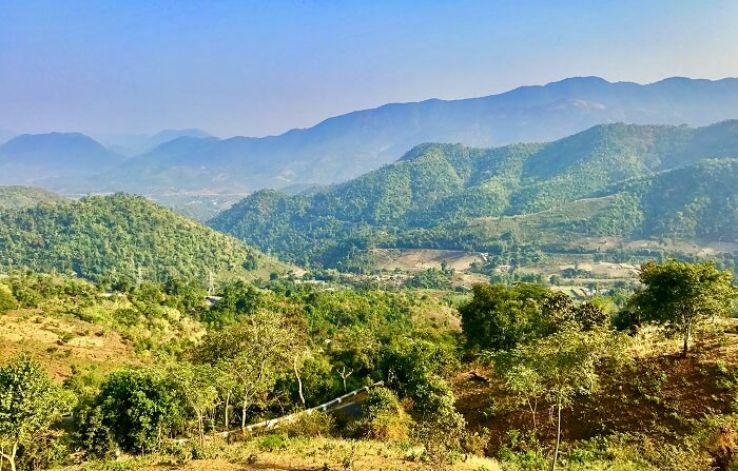 Jeypore is one of the largest cities in Odisha and is also considered to be an important place of Odisha along with Sambalpur, Bhubaneshwar, Cuttack, etc. 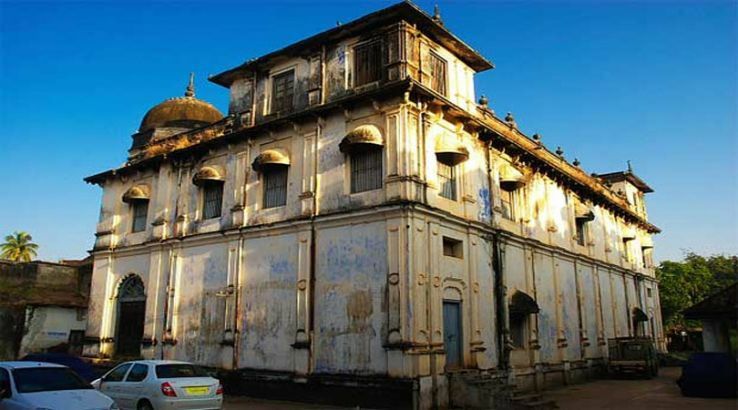 Time – The best time to travel to Jeypore is October to February. One of the most popular places which come to visit here is the Tribal Museum. A toy train runs through the gardens so that the visitors can see all the trees and sculptures easily. Time – The best time is from September to November. 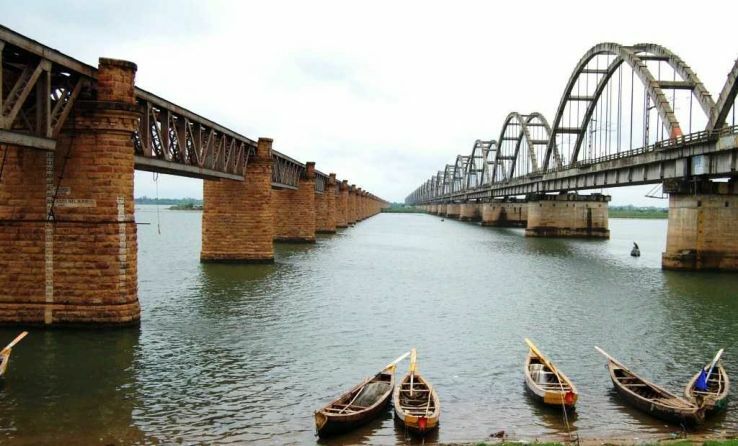 It is located in Andhra Pradesh and one of the populous cities of the state. 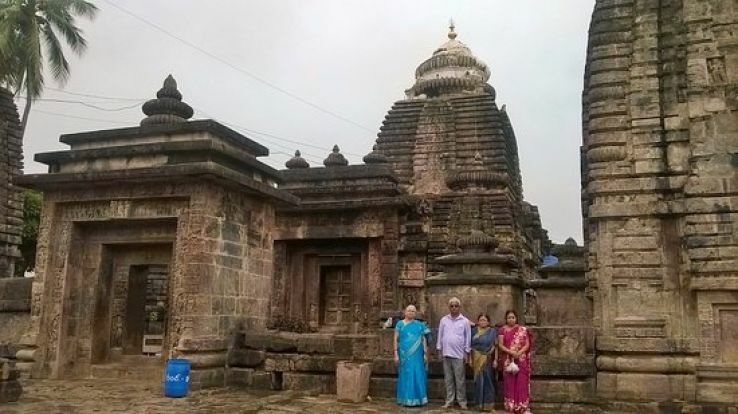 The main centre of attraction is the Arasavalli Sun Temple. Time- The most favourable time is from the month of November to February. Distance from Vishakapatnam – 116.2 km via NH 16. Yanam is mostly famous because of the innumerable presence of coconut trees. Important places to visit here are; Annavaram, Draksharamam, etc. 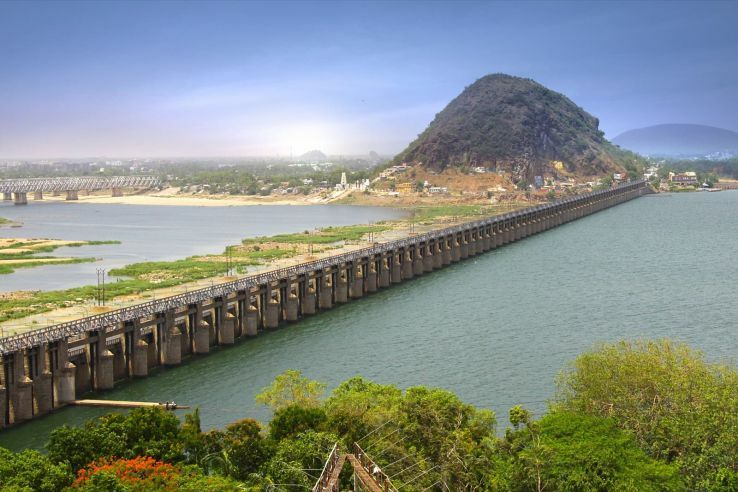 Time – the most favourable time to visit Yanam is during the winters. Distance from Vishakapatnam – 183.1 km via NH 16. It is located on the banks of the river Godavari and one of the most visited places of this city is the ISKON Temple. Distance from Vishakapatnam – 190.3 km via NH 16. It is located on the coast of Bay of Bengal and is only 15 km away from Vishakapatnam. It is one of the largest mangrove forests in India and you can find more than 120 species of fauna and flora here. Time – It is preferable to visit in the months of October to May. Distance from Vishakapatnam- 165.7 km via NH 16. It is a park in Andhra Pradesh which was is spread across an area of 38 acres of land and is fully covered with tropical trees and flora. Time – The most favourable time is from January to March and from October to December. It is situated in the Ganjam district of Odisha and is a famous sea beach and a commercial port. It has now also become a famous tourist destination. Time – The best time is from November to February. Distance from Vishakapatnam- 287 km via NH 16. It is a tribal district situated in Chattisgarh and is a major tourist attraction because of the Anthropological Museum. Time – The best season to visit is the winters.